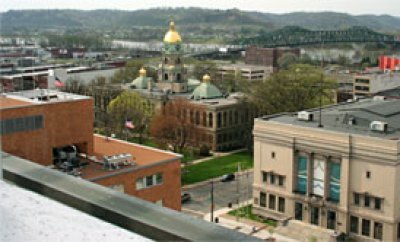 Huntington officials and local residents will meet with representatives from Smart Growth America on Aug. 5 and 6, 2014, as part of a free, grant-funded technical assistance program that will focus on improving the city's economic and fiscal health. 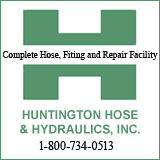 The city recently updated its comprehensive plan, Plan 2025, and these workshops aim to provide Huntington with tools and techniques to implement the vision of reinvestment in local infrastructure, housing and business. The workshops will focus on how shifting development patterns towards more compact, transit-oriented development could benefit the local economy and local government finances. Huntington residents are invited to join the workshop’s first day for an introductory presentation that will feature an overview of the fiscal and economic benefits associated with smart growth practices. The event will be at 6 p.m. Aug. 5, 2014, at the Big Sandy Superstore Arena Conference Center. In January 2014, the City of Huntington was one of 18 communities out of 98 that applied that was selected by Smart Growth America to participate in the free technical assistance program.